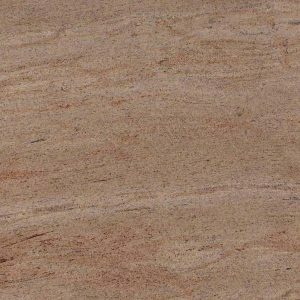 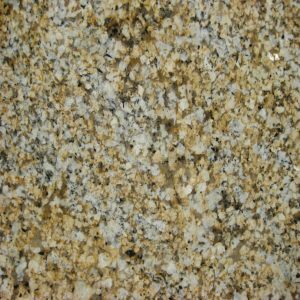 Uba Tuba Granite is guaranteed to add an amazing visual appeal to any kitchen space. 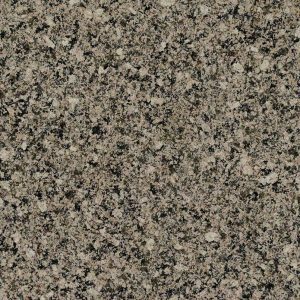 If you like modern, sleek look of modern kitchens with minimalistic charm, be assured that Uba Tuba Granite Countertop will provide an excellent decorative value to this contemporary kitchen decor. 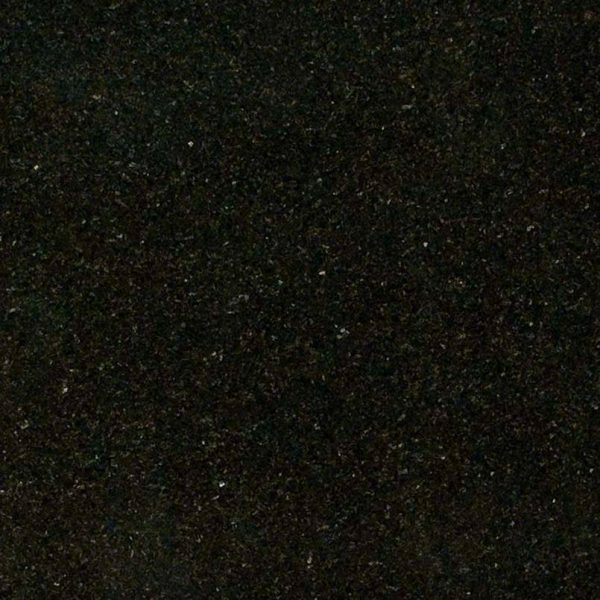 Although you may think at first that Uba Tuba is a black granite countertop, it is actually a deep green granite countertop. Elegant and luxurious, it will create an intriguing and just a bit mysterious atmosphere in your kitchen. Don’t miss the chance to get this amazing green granite for your North Caldwell, Franklin Lakes, New Jersey kitchen at discount price of $ 39.99 per sq foot installed – no hidden fees – that also includes free estimate, free edge treatment, free sealer application, free fabrication, free installation, and a free stainless steel sink. 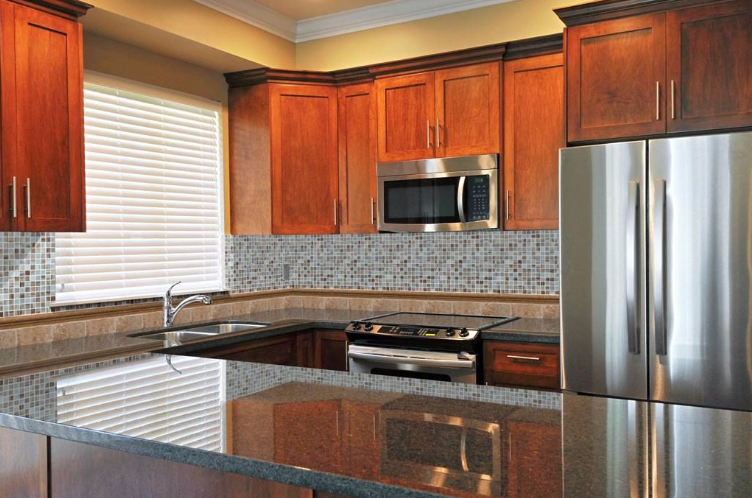 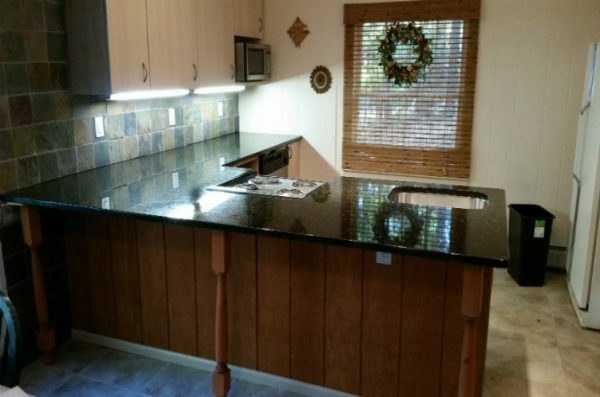 Get the best service and your own free Uba Tuba Granite countertop design today! 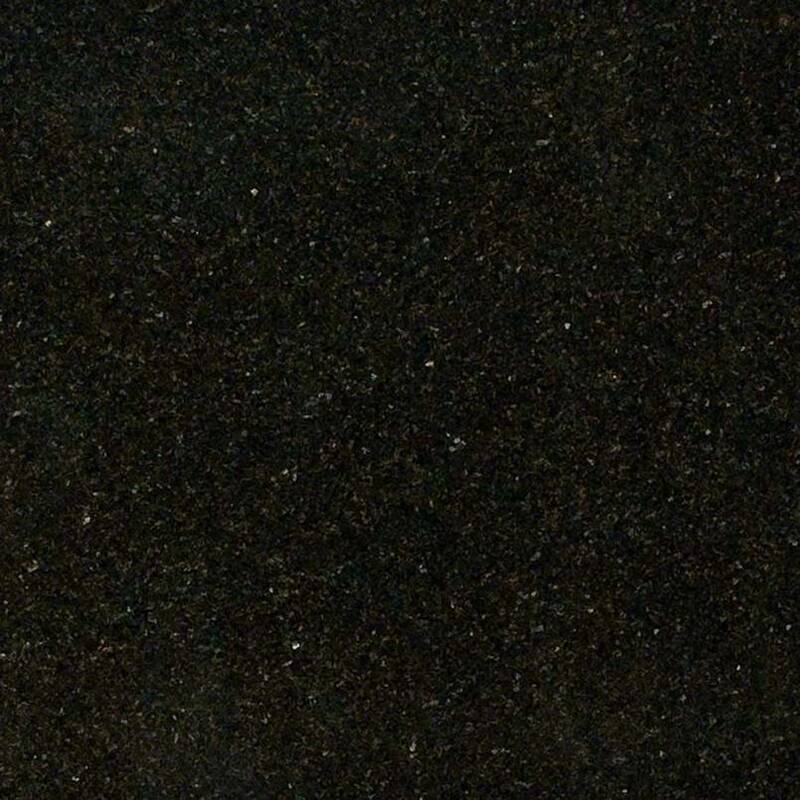 Uba Tuba Granite from Brazil is a finely textured granite featuring black, gold, gray and green speckles. 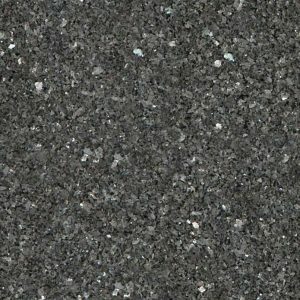 The shimmering speckles of Uba Tuba granite make it a perfect statement piece for indoor and outdoor applications.